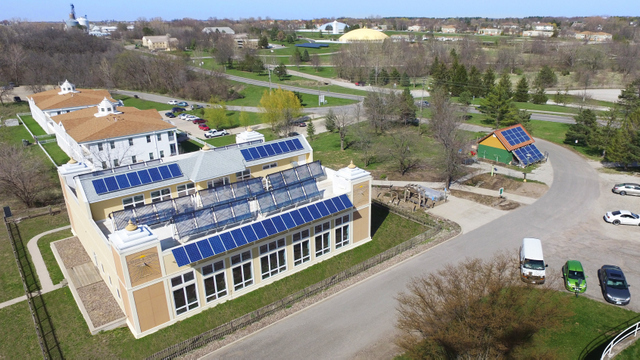 Iowa-based Ideal Energy is constructing a 1.1 MW power plant at the Maharishi University of Management (MUM) in Fairfield, Iowa, using the NEXTracker NX Flow integrated solar-plus-storage system. 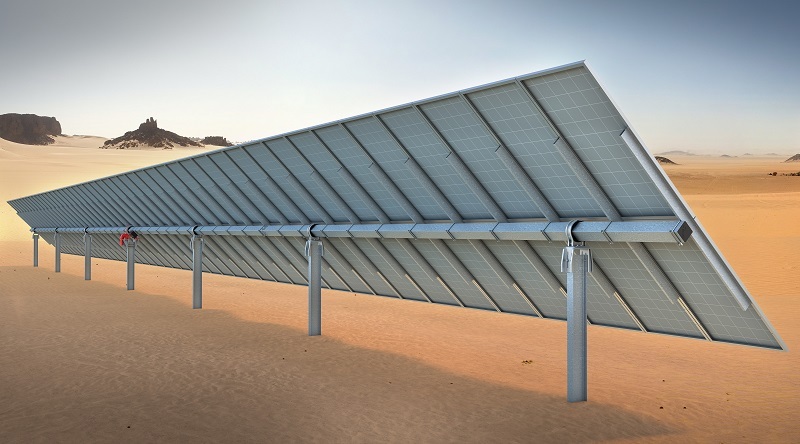 The project will be built on University land and, when completed, it is projected to be one of the largest solar-plus-storage power plants in the state, producing enough energy to cover nearly a third of the University’s annual electricity usage. In addition to those savings, NX Flow will use peak-shaving to significantly reduce MUM’s utility bill during high-demand times. Read more here. 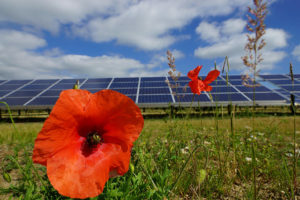 More than 130 companies have pledged to go 100 percent renewable, as part of their sustainability goals, according to RE100, and those companies widely are expected to continue to buy solar and other renewable power, regardless of market changes. America’s Utility Of The Future Forms Around Performance-Based Regulation, by Sonia Aggarwal, Forbes. Sonia Aggarwal is the Vice President of Energy Innovation, and Director of America’s Power Plan. The U.S. Department of Energy (DOE) today announced the progress made by more than 900 public and private-sector organizations that are driving energy efficiency in the U.S. economy through their participation in the Better Buildings Initiative. Moreover, partners across the Better Buildings Initiative are sharing their innovative approaches and successful strategies to accelerate the adoption of energy efficient technologies and practices. The 2018 Better Buildings Progress Report released today highlights this progress in the commercial, industrial, residential and public sectors to improve energy productivity. A new state study lays out the evidence, from heat waves to droughts, wildfires and sea rise. It’s why California is fighting for tougher auto emissions standards. 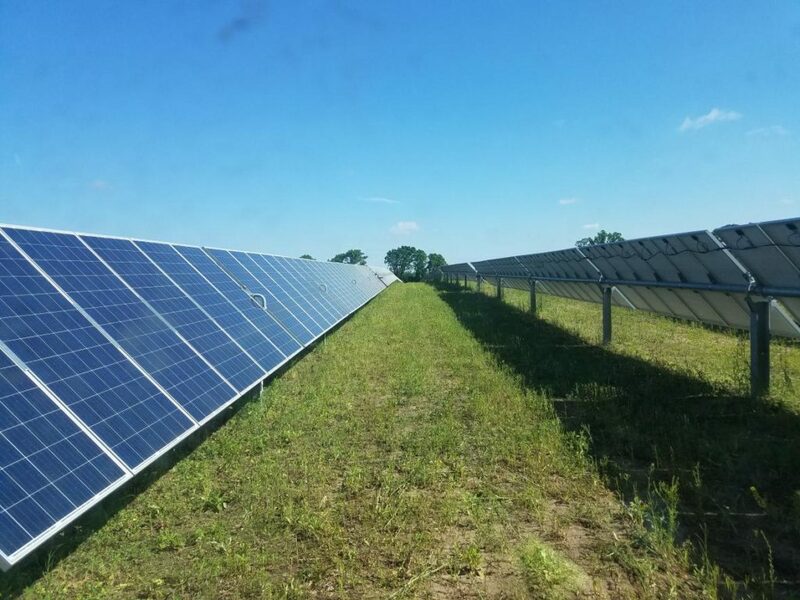 This entry was posted in Energy Storage, Green Campuses, NewsBlog and tagged climate change, Electric Vehicles, Nebraskans for Solar NewsBlog, renewable energy news, solar + storage on May 10, 2018 by Helen Deffenbacher.